Supported browsers are IE 11, Chrome and Firefox (latest versions) on Windows Platforms; Firefox (latest version) on Macs. Mobile browsers are supported for Student Registration and Class Based Donations. Other than the hardware and browsers listed here, other browsers and computing platforms should not be used and are not supported. Popups must be enabled for the Perspectives site but may be blocked for other sites. Do not open more than one tab for the Perspectives website at a time. If the website seems slow, close as many of the tabs that you have open on your browser as possible. Speed depends on several variables including your internet service provider, number of users on the system at one time, either local or Perspectives website, and the fullness of the servers. Be part of God's plan for Him to be loved by every people. 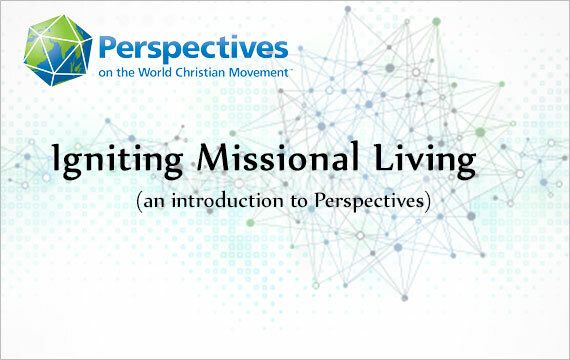 Perspectives is a fifteen week course designed around four vantage points or "perspectives" — Biblical, Historical, Cultural and Strategic. 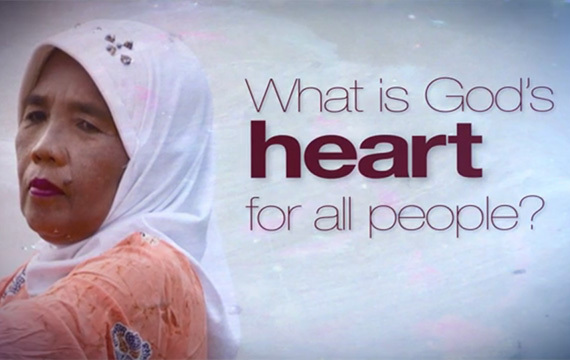 Each one highlights different aspects of God's global purpose. /// WHO IS PERSPECTIVES USA? 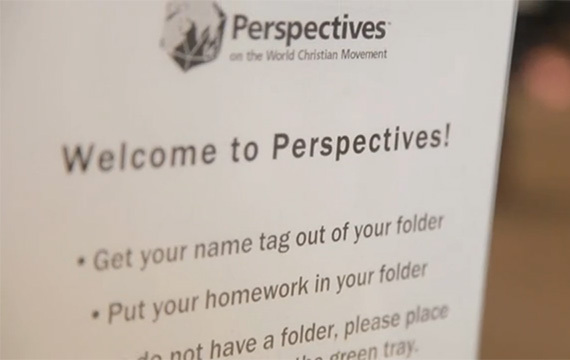 Informational Videos: What is Perspectives?